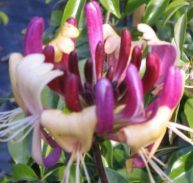 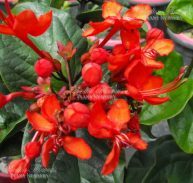 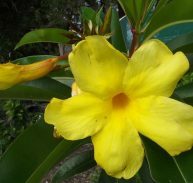 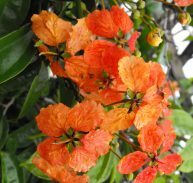 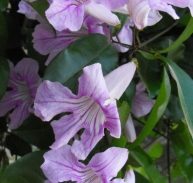 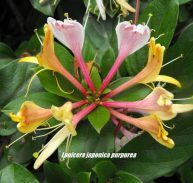 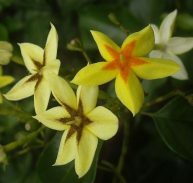 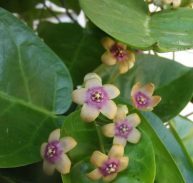 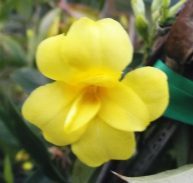 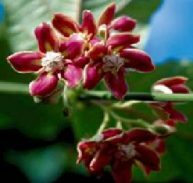 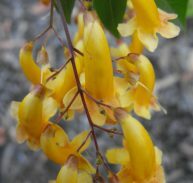 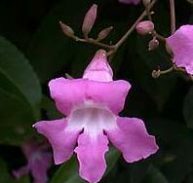 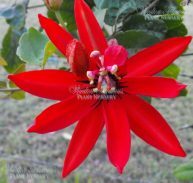 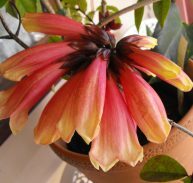 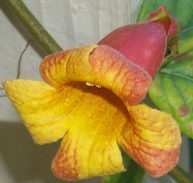 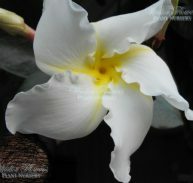 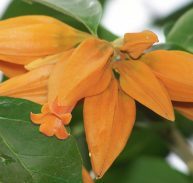 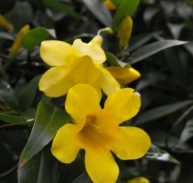 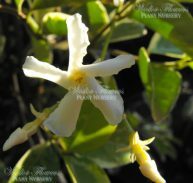 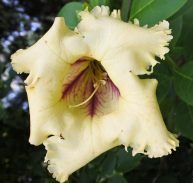 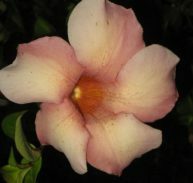 Beaumontia grandiflora is in the Apocynaceae family and is native to China, the Indian Subcontinent and Southeast Asia. 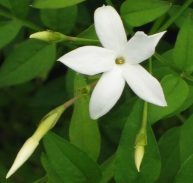 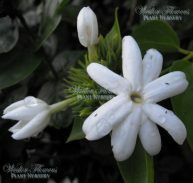 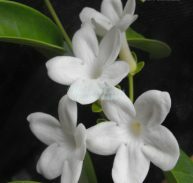 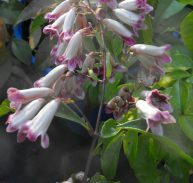 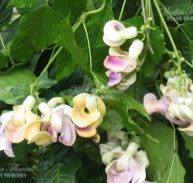 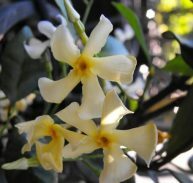 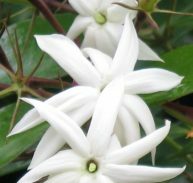 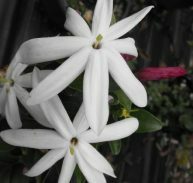 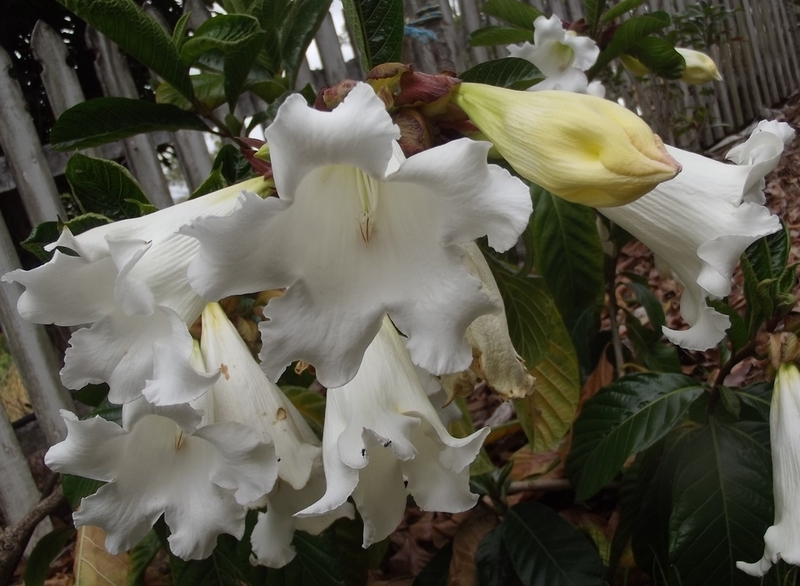 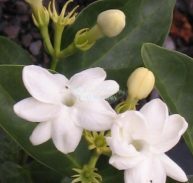 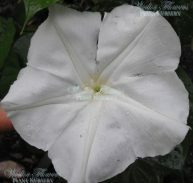 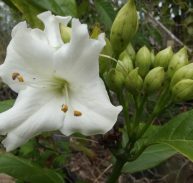 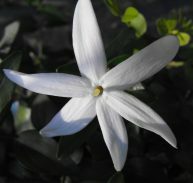 The large white fragrant flowers are funnel-or bell-shaped with 5 lobes. 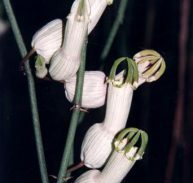 Stamens are attached near the base of the corolla tube and have slender filaments with arrow-shaped anthers. 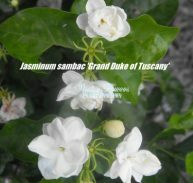 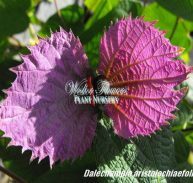 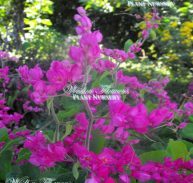 They are very showy when in full bloom and are regarded as among the most outstanding vines of the world. 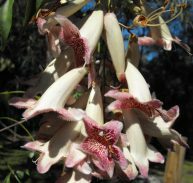 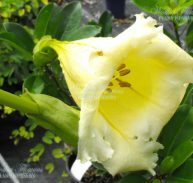 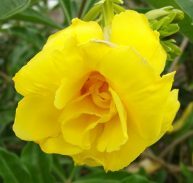 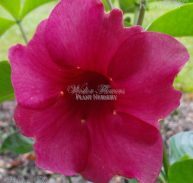 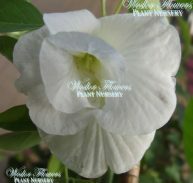 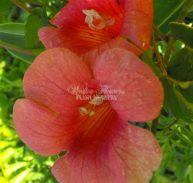 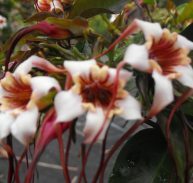 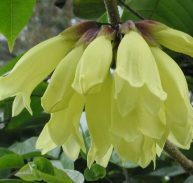 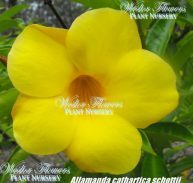 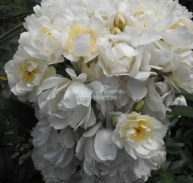 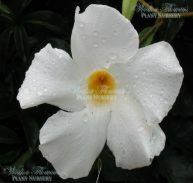 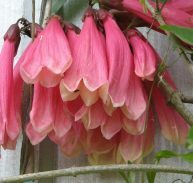 The Beaumontia grandiflora is widely grown by the nursery trade. 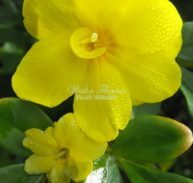 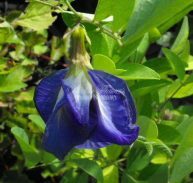 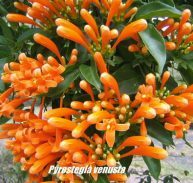 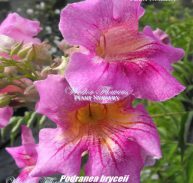 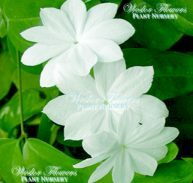 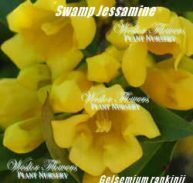 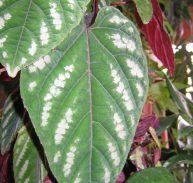 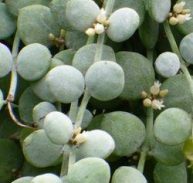 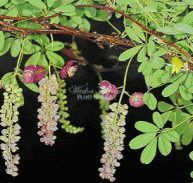 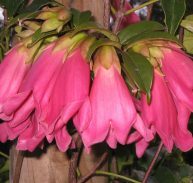 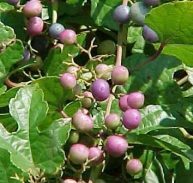 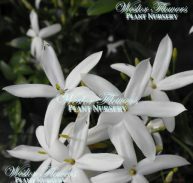 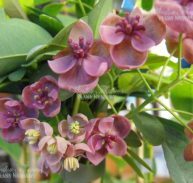 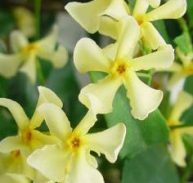 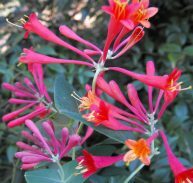 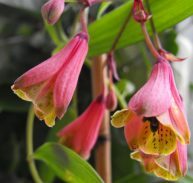 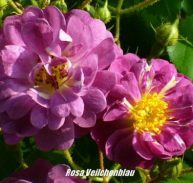 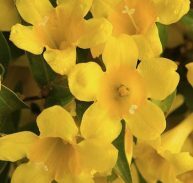 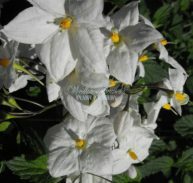 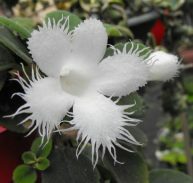 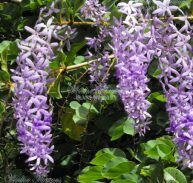 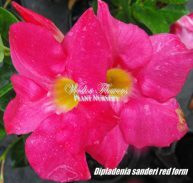 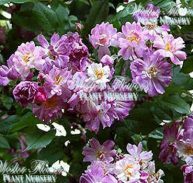 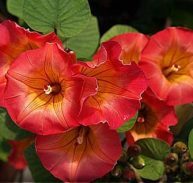 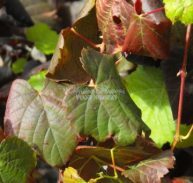 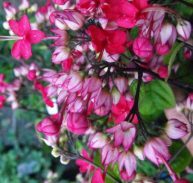 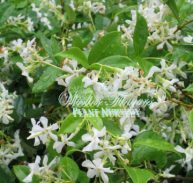 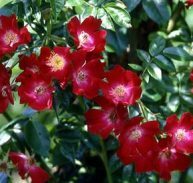 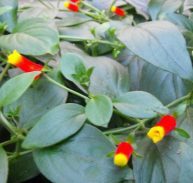 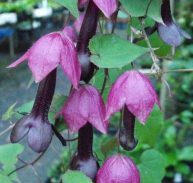 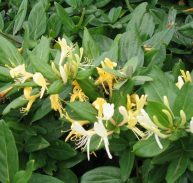 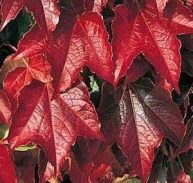 They prefer good soil, adequate water and hot moist conditions but will accept light shade. 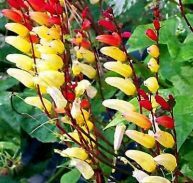 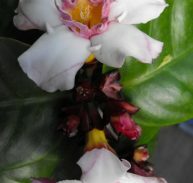 THIS IS A HARD TO FIND PLANT!